Silicon carbide tumbling abrasives have sharp edges ideal for use in tumbling barrels for 'sanding' edges and softening burrs. Great for rounding off rocks. Also, parts can be self-tumbled with this rock tumbler grit when aggressive deburring, scale removal and edge rounding is required. 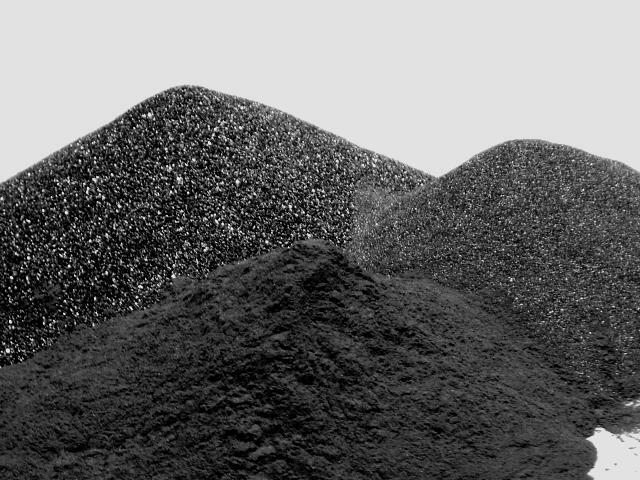 Silicon carbide grit for rock polishing will resist fracturing, allowing for extended tumbling cycles or multi-batch uses with excellent results. Buy Silicon Carbide Grit 120/220 - Fine Grit - 1 LB and get Premium Tumble Mix - 1 LB at an additional 10% off our everyday low price.